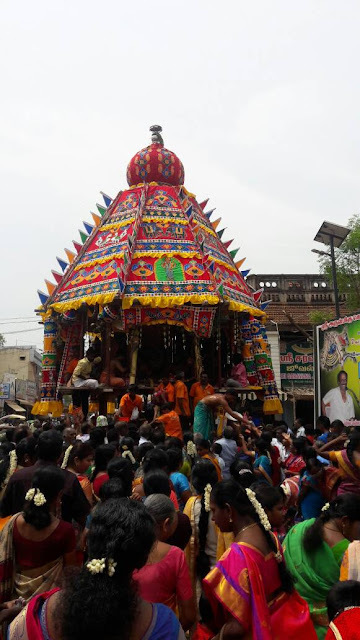 Karaikudi Koppudai Amman Temple located in the middle of Karaikudi Town is a powerful ancient temple. 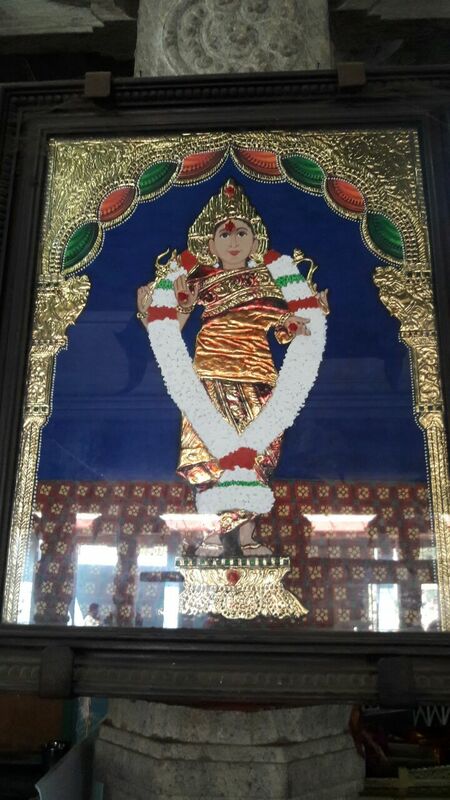 The Moola Vigraham and Utsava Vigraham are the same in Koppudai Amman Temple. 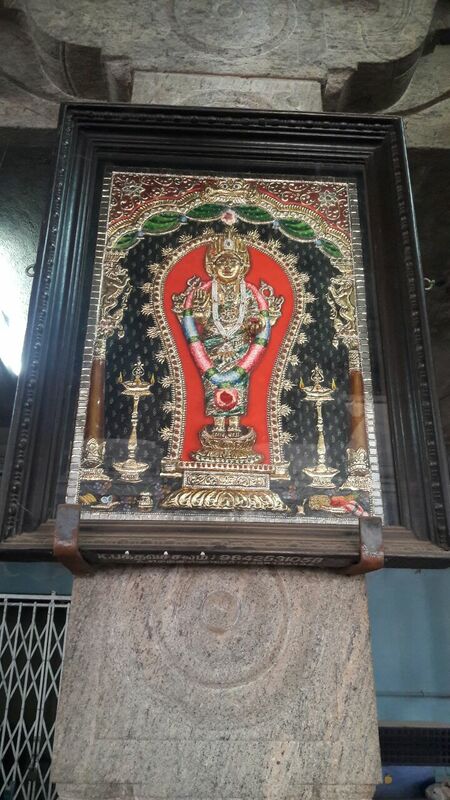 Similar to Nataraja Temple in Chidambaram where the Moola and Utsava Vigraham are the same. 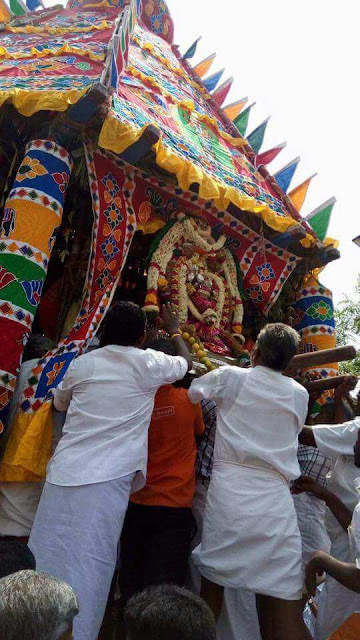 Both in Chidambaram and Karaikudi, the Moola Vigraham is taken out in procession. 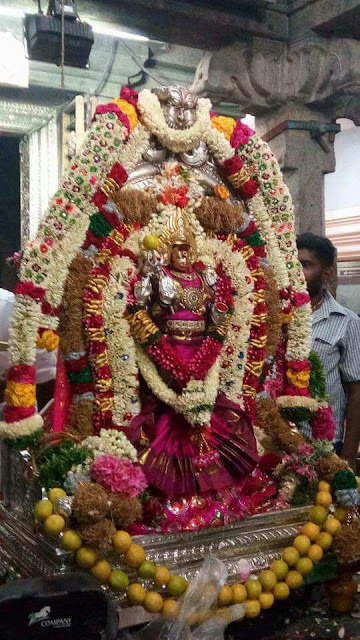 Koppudai Amman blesses us with a unique Jwala Kreedam or a crown made of Fire sparks and blesses us a life with prosperity. 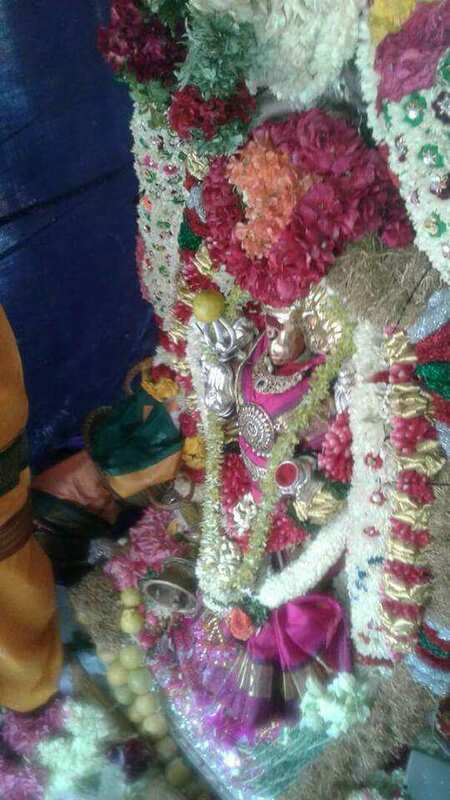 She cures incurable diseases and blesses people with Sowbhagyam, Children and prosperity in life. Koppudai Amman is the unique ambal seated on Sri Chakram in the Garba Griham emanating powerful spiritual vibrations enhancing the sanctity of the temple and blessing the devotees who pray there. 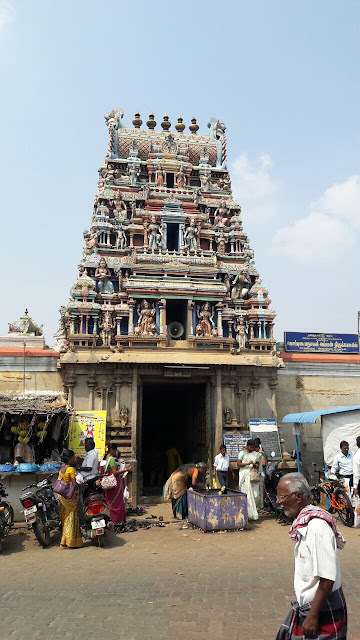 Karupannaswamy is the Kshetra Palaka or Guardian of this the Temple and has a sannidhi here where he is seen riding a horse.